In short, Google seems to be backing away from the original Google+ strategy. The report states that Google+ will no longer be considered a product that competes with Facebook and Twitter, and that Google's mission to force Google+ into every product will end. With this downgrade in importance comes a downgrade in resources. 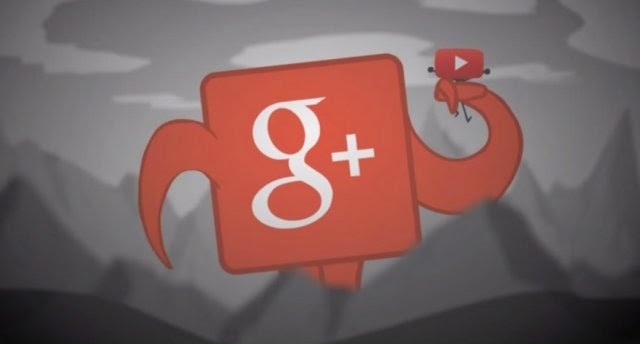 TechCrunch claims that 1000-1200 employees—many of which formed the core of Google+—will be moved to other divisions. Google Hangouts will supposedly be moved to Android, and the Google+ photos team is “likely” to follow. “Basically, talent will be shifting away from the Google+ kingdom and towards Android as a platform,” the report said. The strange part is that both of these teams create cross-platform products. So if the report is true, there will be a group inside the Android team making iOS and Web apps, which doesn't seem like the best fit. It makes me sad to see this…. Google+ is everything for me! my followers! my readers! my home on the web… It actually is my main blog.. I really hope that Google+ can survive and continue to grow.